Belichick, a genius as a defensive coordinator, had been a five-year flop as head coach of the Cleveland Browns. 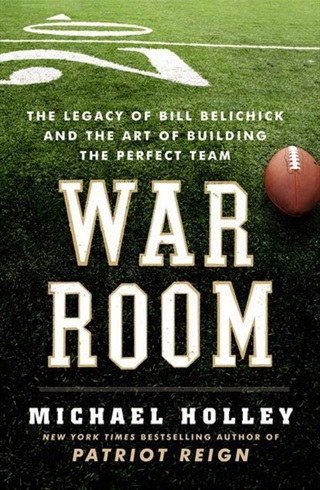 Upon his controversial arrival in Foxboro, though, he quickly began to remake the team at every level--scouts, coaches, and players. 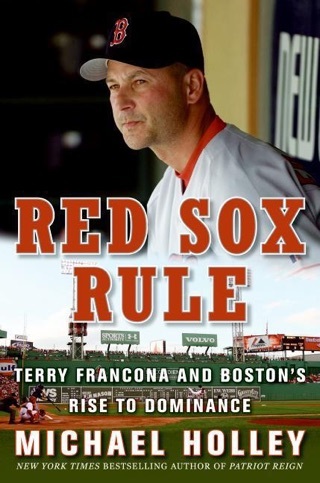 His bold, calculated approach had fans up in arms, sportswriters questioning his intelligence, and players wondering how long they would last on the team. Meanwhile, buried down in the 2000 NFL draft, the 199th overall pick was a skinny kid from the University of Michigan named Tom Brady who many scouts thought would never succeed at a professional level. The lowest of the four quarterbacks on the team's depth chart, he appeard to be just one of the guys. Like Belichick, though, he lived for football, and he knew the playbook as well as Drew Bledsoe, the franchise quarterback. And when Bledsoe was injured in 2001, Brady took the job and vowed to never give it back. The handsome Brady became a star, wearing hand-tailored suits, appearing in movies and on magazine covers, and marrying a supermodel. Belichick, with his trademark cut-off hoodies, was the opposite of a fashion plate. Together, the odd couple somehow rose above controversies and tragedies. Draft picks were lost, suspensions given, lawsuits filed. As their legends have grown, so have their critics, with some of those critics operating from NFL headquarters. 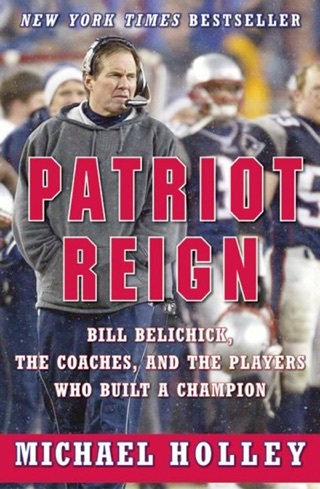 Despite that, with Belichick's deft and brilliant strategy in the draft year in year out and Brady's exacting decision-making on the field, the Patriots cultivated an atmosphere of success and won a stunning 75 percent of their games together. Respected and reviled, Belichick and Brady have set the bar high for excellence in a league designed for parity. They have rarely been understood. Until now. 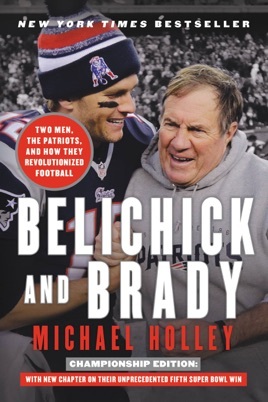 Based on dozens of interviews with former and current players, coaches, and executives, Belichick and Brady is an eye-opening look at the minds, motives, and wild ambitions of two men who have left an indelible mark on the game of football. Excellent and insightful review of two remarkable leaders. Thank you Michael Holley for your typically balanced perspective. We are fortunate to have both your voice and your pen. 2016 season was the perfect sequel to the closing comments in your book. 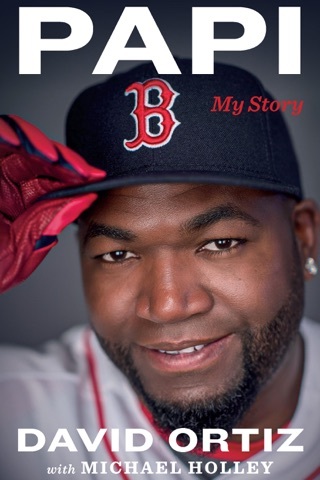 Great story about a great organization. 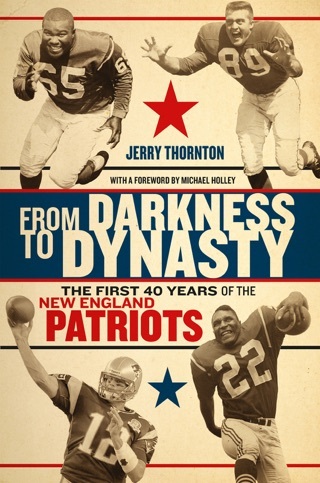 Michale Holley captures the essence of the Patriots. 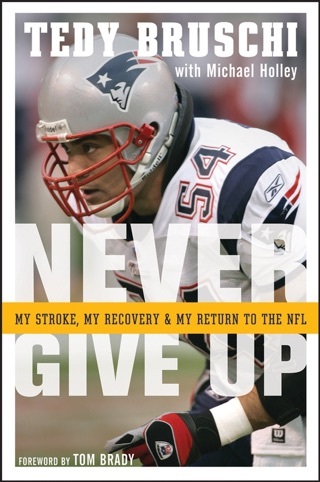 I look forward to his next book which should be a recap of the Wells Report and all of its inaccuracies that have smeared my beloved Patriots and the Greatest QB ever, Tom Brady. My hope is the 2016 campaign ends with Patriot Nation hoisting another Lombardi and having Brady spit in the face of the Commissioner. Although Brady is too classy for that. Goodell should be ashamed of himself.